I love Debut Parties. It's vibrant, energetic and full of youthful life. You can see and meet the youth of today. It's interesting how they interact and behave. 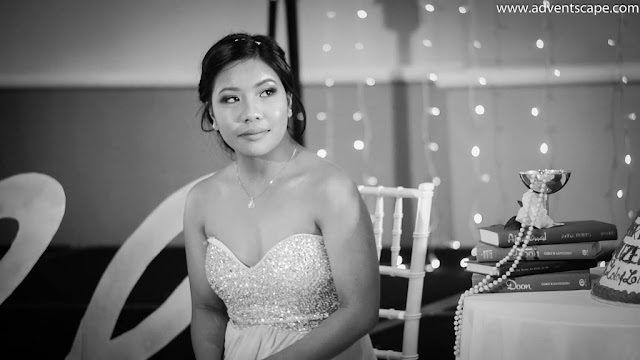 This is a simple party where friends and family celebrate the 'coming of age' of the debutante. It's a simple and humble party thrown out by the family for their beautiful daughter who just turned 18th. I think men do have this party as well when they are 21. If you have a daughter turning 18 and wanted to throw this party, please contact me and we'll film it. It's a very nice remembrance to your daughter that she can watch over and over.